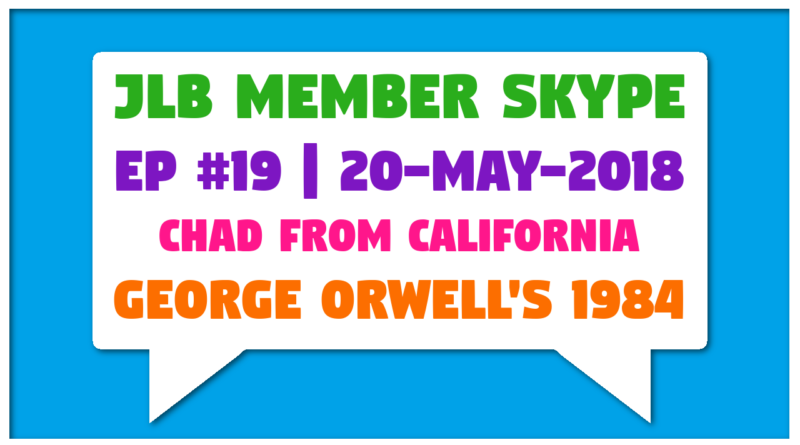 Is 1984 really set in the future/past, or is it a story about the eternal present? Is there an objective truth, an immutable reality outside of the mind? To what was Orwell referring when he spoke about fake bombs and fake wars? Do we have any reason to fear Big Brother? 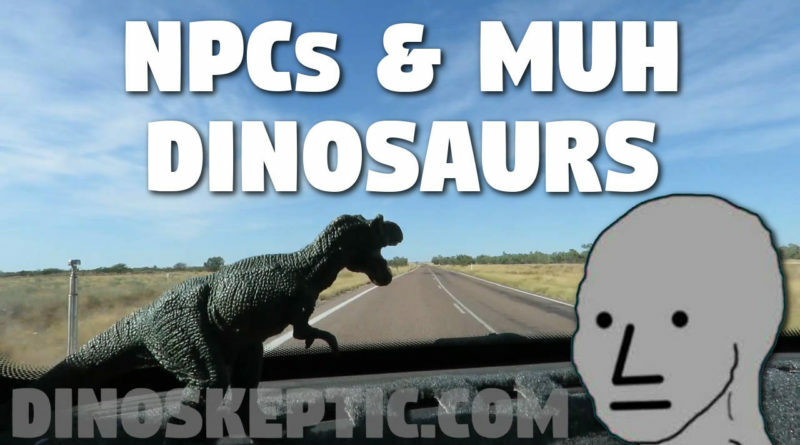 Does it Even MATTER if Dinosaurs Are Fake? 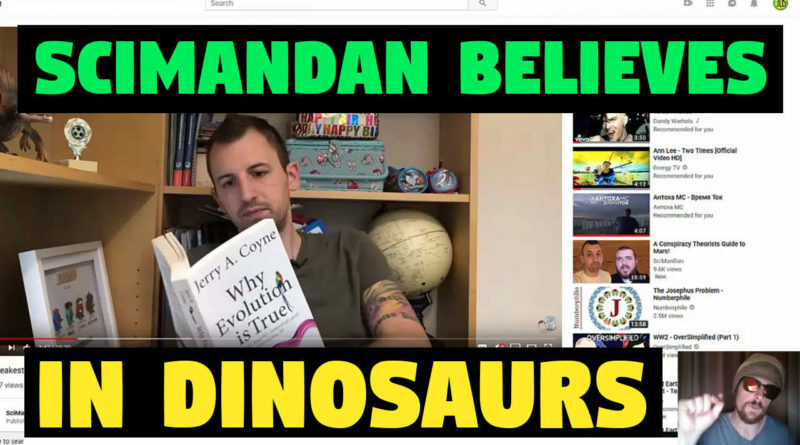 A lot of people are happy to spend time arguing about whether or not dinosaurs are fake – even people who claim not to care! 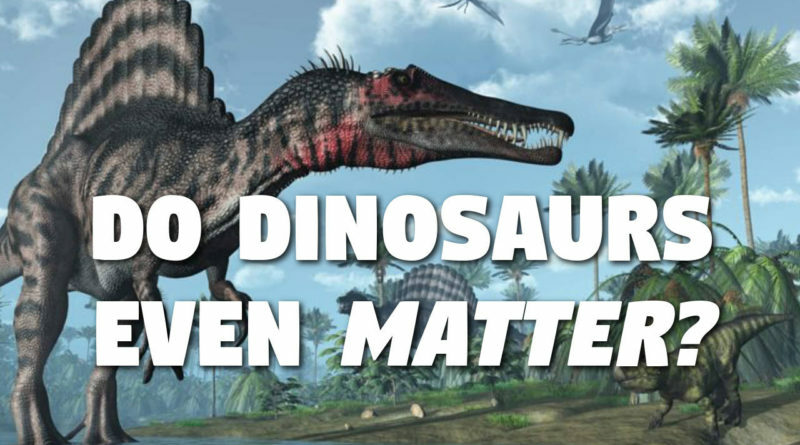 The question is, does it even matter if these gigantic lizard-bird things actually roamed the earth (and were wiped out by asteroids and turned into petrol)?